Red Phoenix Theatre is Holden Street Theatres’ resident company and is dedicated to producing only Adelaide premieres*. 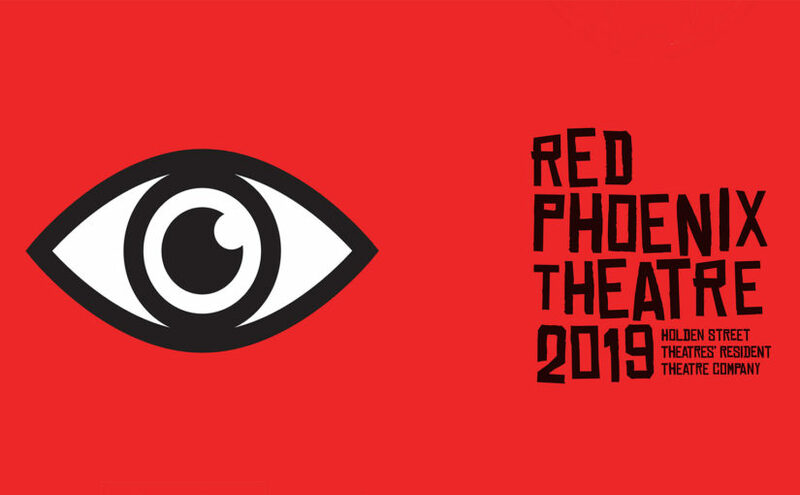 Red Phoenix celebrates the power of the theatre to illuminate our common humanity and to play an active role in connecting, energising and transforming a diverse community. To book tickets for our upcoming production of A Bunch of Amateurs click HERE. Now join our free theatre mailing list. To keep up with the latest news about productions, auditions, special ticket offers, competitions and other activities follow the link and join our mailing list. * follow this link to visit the definition of an Adelaide ‘premiere’.